After finishing Clockwork Angel and Clockwork Prince (and impatiently awaiting Clockwork Princess), I have been trying to decide who my perfect cast could be. Well, I had no idea. When I did the Mortal Instruments cast with my affiliate, Amber, I had such a good idea about the main male characters, but I didn't with this one. The characters in books for me never have a real face. They are a blurred vision of what I feel like they look like, but I can't quite get the picture in focus. So, here is my imaginary cast after a lot of consideration. Keep in mind, they never match perfectly with the characters of the books, but I have tried to get it as close as possible for what I think they should look like! Astrid Berges-Frisbey is a twenty-six year old actress from Spain. I know she is too old for Tessa, but I think she has an innocent and young air about her. You may have seen her is the latest addition to the Pirates of the Caribbean saga, On Stranger Tides, as the mermaid Syrena. I know, I know, I pick Alex Pettyfer for everyyy role. 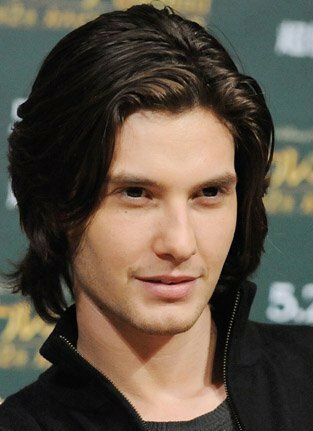 I'm just hoping that if I pick him for every boy role, he will be cast as at least one! In this picture, I think he has a Will air about him...plus, he's English already! I have had a ton of trouble trying to determine who I should choose for Jem. Jem is such an adorable character- my heart is being ripped into two trying to decide between Jem and Will. I ended up deciding on Ben Barnes, because he is so cute! Yes, yes, I know James Carstairs is supposed to be Asian, but for some reason my brain doesn't always picture what it's told. I didn't change my opinion from when I cast the Mortal Instruments with Amber Skye. Darren Criss is my image of Magnus, and always was when I read the books. While reading Clockwork Angel and Clockwork Prince, I pictured Sophie as plain with big eyes. To me, she was quiet, but there was an intensity to her personality that she hides. Although I have never seen Willa Holland in any movies, such as Legion and Straw Dogs, I think she could be a great Sophie! 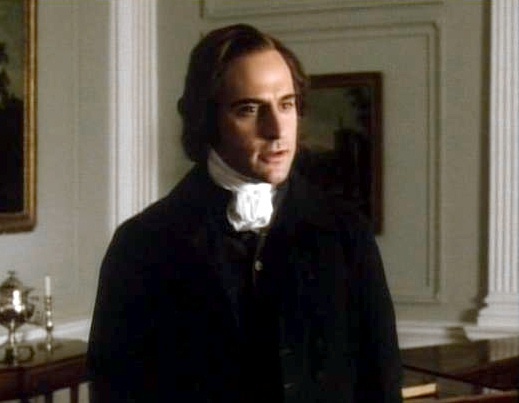 I would have chosen Mark Strong as Axel Mortmain. He was the perfectly evil mastermind in Sherlock Holmes, and I can picture him as my almost-ideal Mortmain. Apparently the Sherlock Holmes producers know where to find Hollywood's best evil actors, because Hodge is being played by Professor Moriarty from the Sherlock Holmes sequel. 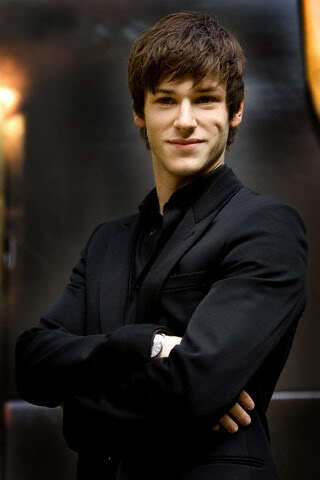 Gabriel is not my favourite character in the series, but I feel like Gaspard Ulliel could do a fantastic job of the cold, jealous character. Most of his movies have been French...and I do not understand French, so I haven't seen them, but Gaspard looks like my (almost) perfect Gabriel. What do you think of my cast list? Let me know in the comments please!! I love your castings! The only two I would disagree with is Will and Jem. For Jem, I picture someone like Grey Damon, even though he looks a bit older and for Will I can't get Joshua Anthony Brand out of my head. I especially love your choices for Gabriel and Sophie and it seems that most people are choosing Astrid Berges-Frisbee for Tessa; I know I sure did!